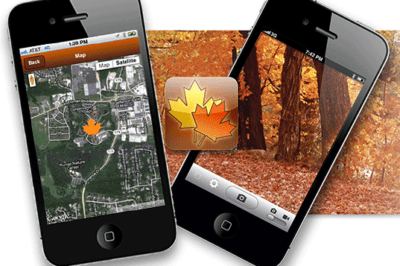 The Timmons Group developed this fall foliage mobile GIS application for the Missouri Department of Conservation. The application allows users to discover and submit pictures of changing foliage enhancing tourism opportunities, outreach, and education to all residents and visitors. Lowell Ballard, the Director of Geospatial Solutions for Timmons Group, discusses the David versus Goliath approach in developing robust and full-featured versus smaller more focused mobile GIS applications. 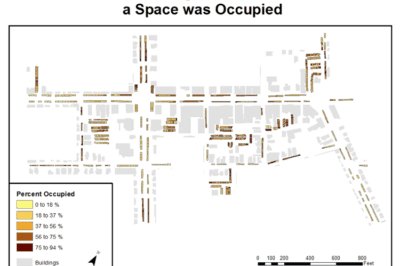 Figure 1.0: This map displays the overall percentage of observed hours that a space was occupied over the six-day study. 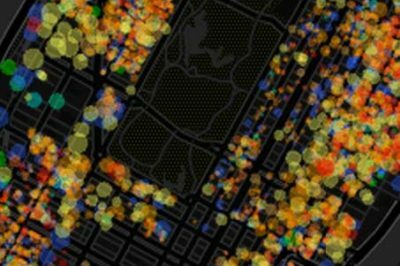 This student/faculty research project at Bloomsburg University takes a look at parking availability in Bloomsburg, Pennsylvania by analyzing parking space usage using GPS and GIS. Article written by Tony DiBiase, Jeff Brunskill, Matt Hess and Chris Podeschi. Learn how to map US County demographic data in R in this article by Ari Lamstein.